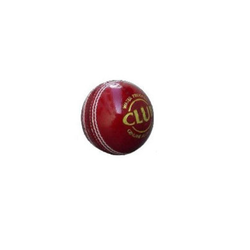 Our company manufactures, supplies and exports a high quality array of Cricket Balls. These products are manufactured under the close supervision of our experienced professionals using high-grade material. Before final dispatch, our range is stringently inspected on certain parameters of quality in order to rule out every possibility of defect. In our range, we offer Colored Mouth Guard, Modern Boxing Kit, Boxing Gloves and Focus Pads. We are dealing in the bulk quantity. Customized Easily customized on the demand of customers. Type Premium quality core construction encased with layers of top quality cork. 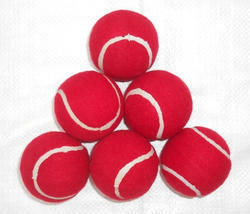 Our clients can avail from us an extensive range of Cork Cricket Balls. The range made available by us is manufactured by our expert professionals using high-grade material. These products are stringently inspected by our experienced quality controllers on certain parameters, before final dispatch. Furthermore, we customize these as per customers' requirements. Design Rubberised composite ball,Maximum bounce & flight speed. 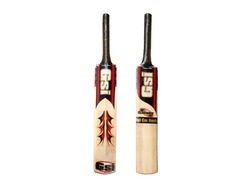 We are counted amongst the well-known names in the industry offering dimensionally accurate range of Kashmir Willow Bats.